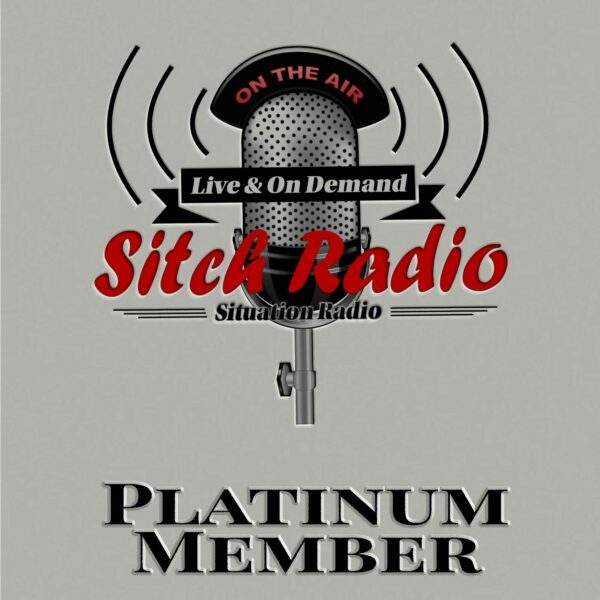 Already have a podcast and want to include your show on the “Sitch Radio” Network? Want to start your podcast with a little help along the way? Sitch Radio is here to help you achieve your podcasting goals.